Markham hardwood floors and laminate floors. Markham, Ontario hardwood flooring installation, sending, refinishing. We are trusted Markham hardwood floors installation professionals. Our family owned business has been providing homeowners with installation and refinishing services for over two decades. 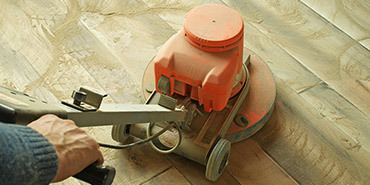 Our team of experienced flooring specialists uses only the best materials and puts customers’ satisfaction first. Thanks to our experience and commitment to work done right the first time, we are also able to provide quality service on every project. Being Markham’s hardwood floors installation company of choice motivates us to create ever expanding range of services. Currently our offer includes not only hardwood but also laminate flooring installation as well as custom stairs, railings and refinishing services. We have gained our customers’ trust by working hard to always exceed their expectations. Our flooring professionals never stop searching for new and improved flooring products in order to create an outstanding workmanship quality. Hardwood installation in the Markham area, just like anywhere else in Canada, is always a great investment. There are multiple advantages of hardwoods. For example, with hardwood flooring there is better air quality and your property value is increased. These benefits are easily noticed and appreciated by many homeowners. These are the reasons why today this type of floors quickly gains popularity. 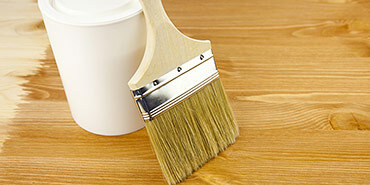 Laminate flooring installation is another, equally attractive, option besides hardwood flooring. 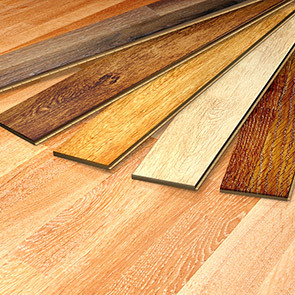 Although laminates are not made of real wood, they can closely resemble hardwood floors. In fact, some of the laminates have a layer of real wood on the top surface and this is what makes them an attractive choice for many homeowners. Custom stairs and railings are popular requests amongst Markham homeowners. The main reason behind custom stairs and railings is the creation of unified look once hardwood flooring installation is complete. This has a profound impact on the final “look and feel” of interiors. It adds that subtle touch of sophistication. Based on our experience we can say that our Markham, Ontario customers are definitely amongst those homeowners who appreciate many advantages of hardwood floors installation. As mentioned before, there are great improvements in indoor air quality as well as an increase in property value and these are amongst the main reasons why so many people decide to install hardwood floors in their homes. 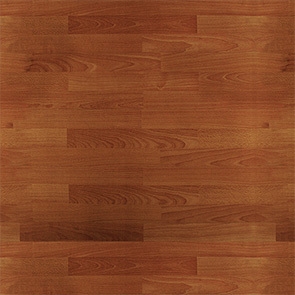 Both hardwood and laminate have different qualities but in the end their merits are equally beneficial. 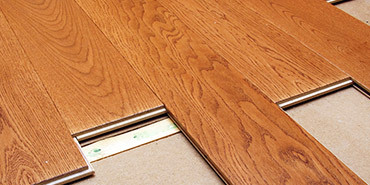 Your trusted Markham hardwood floors contractor is standing by. © 2019 R&E Flooring Ltd. - Markham hardwood floors. Website design by 77webz.